MSP are hosting their annual Active Workplaces Business Games event in June, with an evening of fun and inclusive teambuilding activities on offer. Bring a team of colleagues along from your workplace and see the business benefits that physical activity can bring. The event takes place at LJMU’s IM Marsh Campus in Liverpool from 6.00pm to 9.00pm on Thursday 13th June. The evening consists of teams (5 to 8 people per team) taking part in a variety of exciting beginner-level sports and activities, scoring points for their team in a bid to become the most active organisation in the Liverpool City Region! Businesses of all shapes and sizes attend the event, and no previous experience of sport or level of fitness is required for individuals to take part. 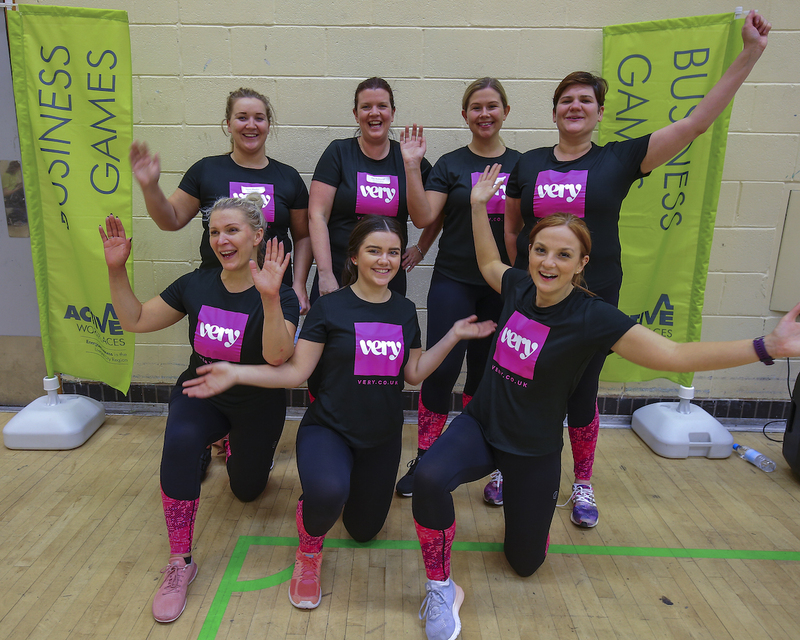 The Business Games is organised by MSP, who promote physical activity and sport in the workplace as part of their ‘Active Workplaces’ programme. There are clear business benefits to having a more active workforce, with research showing that active staff take 27% less sick days than colleagues who are inactive. Investing in workplace physical activity also enhances an organisation’s Corporate Social Responsibility, reduces staff turnover and improves staff morale, teamworking and communication. Team entries can be made up to the end of May, and organisations that enter a team before the 13th April can benefit from a 20% ‘Early Bird’ price reduction. For further information about the event or to book your place please visit www.merseysidesport.com/businessgames. You can also contact the Active Workplaces team on 0151 728 1811 or email activeworkplaces@merseysidesport.com. Young people encouraged to ‘be the best they can be’ as county-level sports season gets underway.